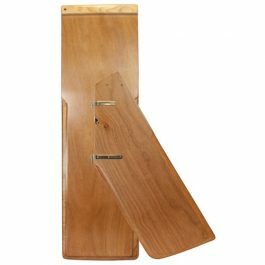 Optimist One Design racing foil set with rudderfittings, built according to the new class rules. 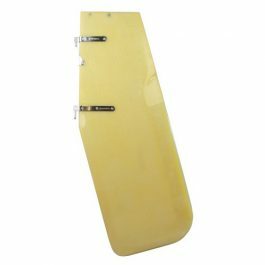 Class rules have standardized Optimist daggerboard and rudder: size, shape, epoxy, foam and fiberglass. 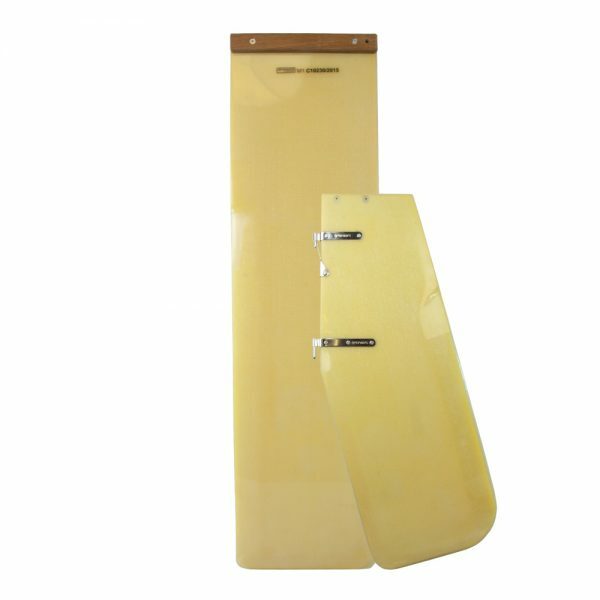 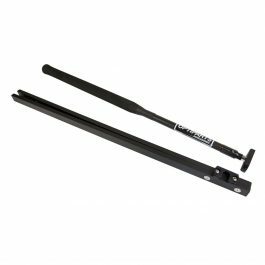 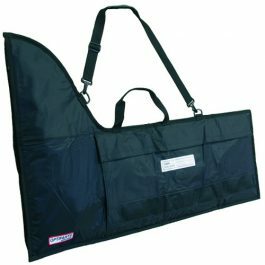 Both Optimist rudder and daggerboard are made to the maximum allowed thickness to create Optimist foils as stiff as possible under the given rules. 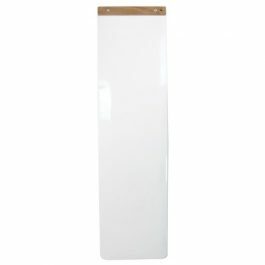 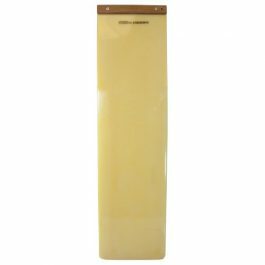 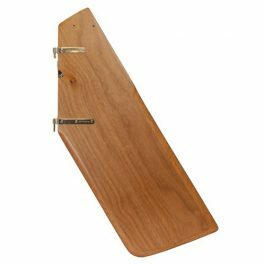 The daggerboards are fitted with durable teak wood battens.